Real Estate – Rachel Lee Dreher, Esq. The Law Firm of Rachel Lee Dreher represents buyers and sellers in the purchase and sale of a home or a business / commercial property, as well as lender representation in the transaction. 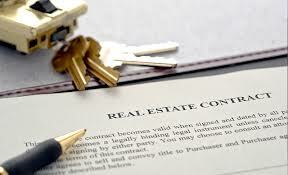 We provide real estate closing services, as well as real estate litigation services in New York and Florida. If you are seeking seasoned, professional, prompt legal service for your real estate purchase, or need help resolving a real estate dispute, contact our firm.